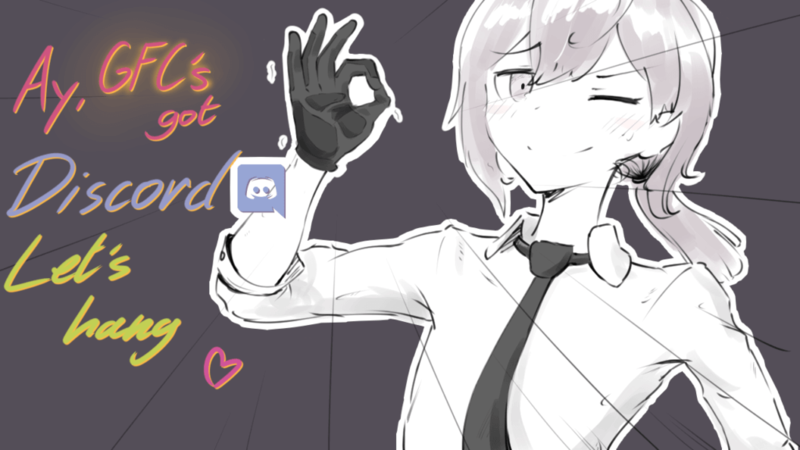 Hello, dear humans.Because the crew of GFC are most active on Discord, and we’ve been wanting to communicate with the GFL community in a more direct manner over Reddit, we have taken it upon us to make a GFC Discord server for you guys to join! You can find the invite link up there in the top menu or by clicking the image above. We’ll be there to help out and take feedback and requests from you guys. Don’t be a stranger! Last Fairy Spotlight and the release of Fairy Guide from GFC!